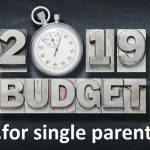 Stay in the Aussie single parent loop! 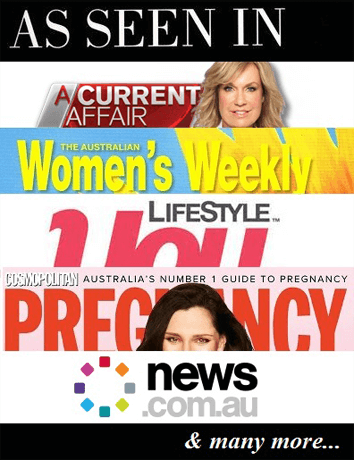 Don’t miss another Australian single parent article, news item, freebie, research / media call-out or offer! Why not join our 30,000+ fan Australian Single Parent Facebook page, Twitter page or Australian Single Parent Mailing List?